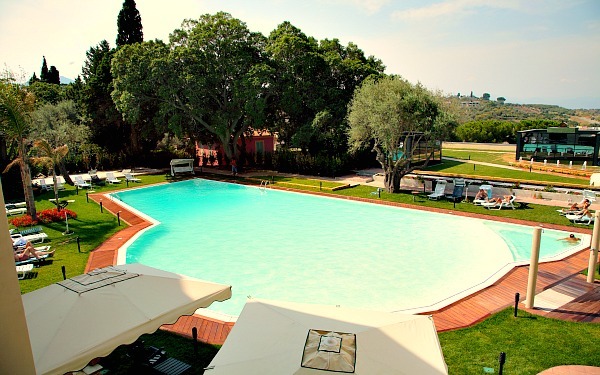 Grand Hotel Terme faces the sea and it is immersed in the greenery of a centuries-old park which is bustling with Mediterranean vegetation. 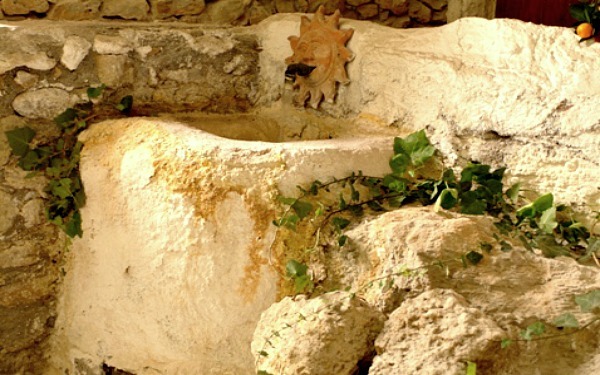 The hotel is blessed by the healthiness of its spa and this antique and elegant Mediterranean style property welcomes its guests to one of the most beautiful places on the island which offers art, healthiness, nature and archaeology. 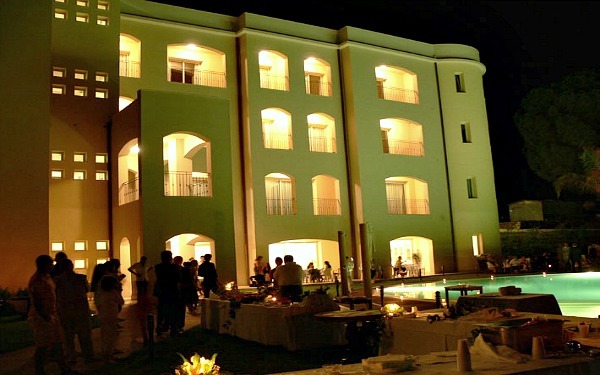 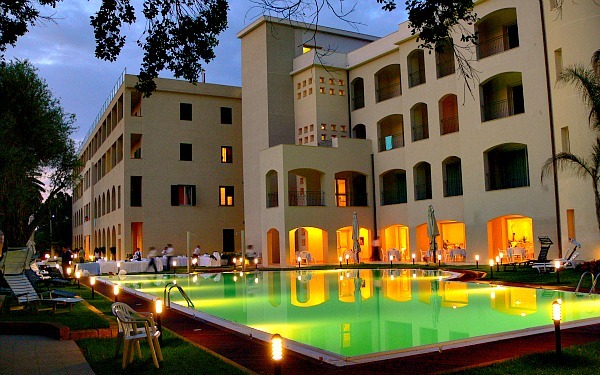 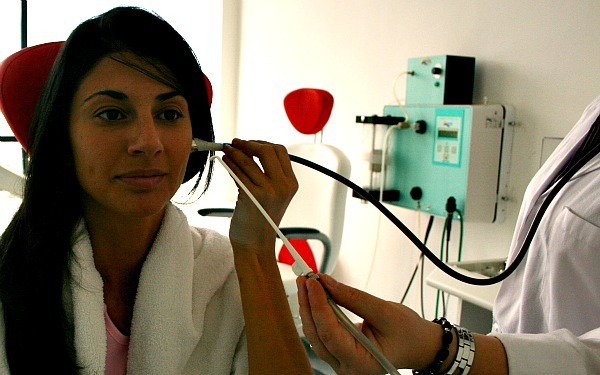 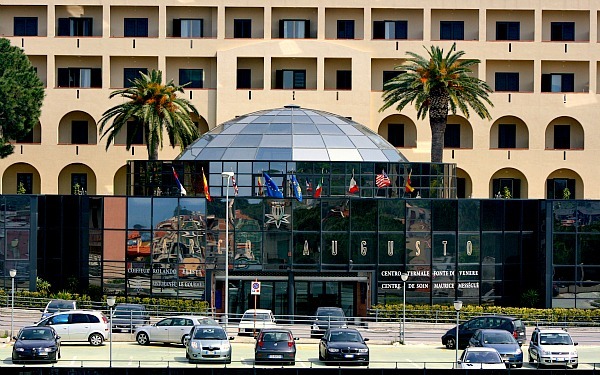 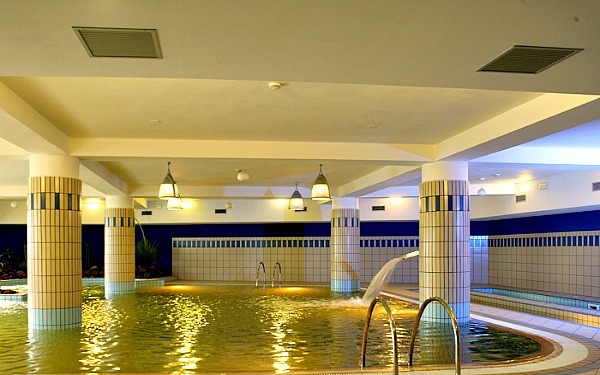 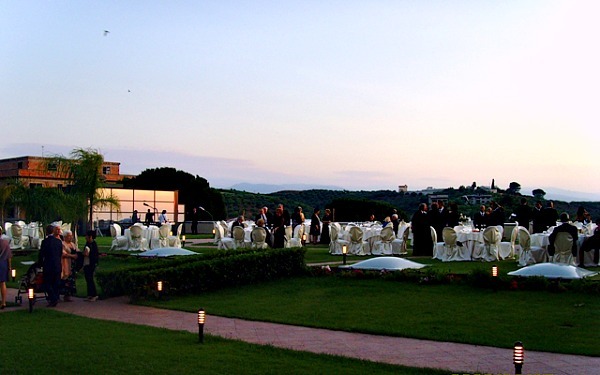 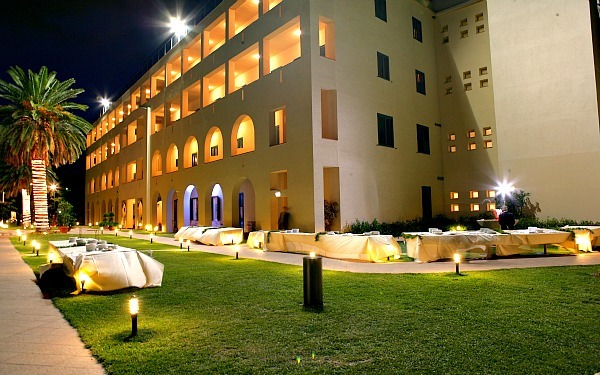 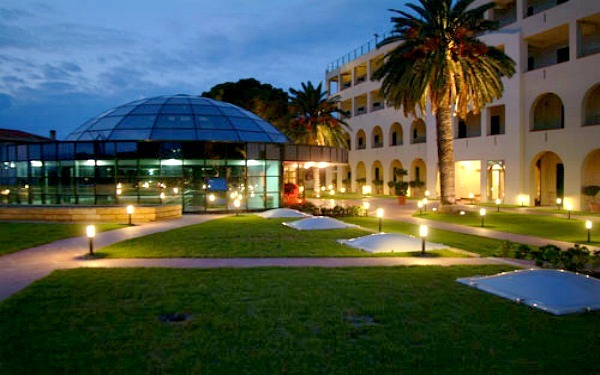 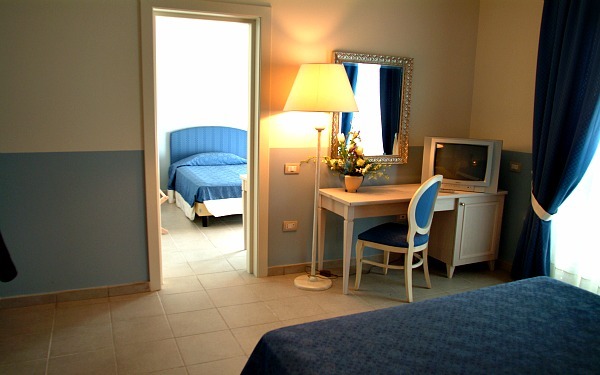 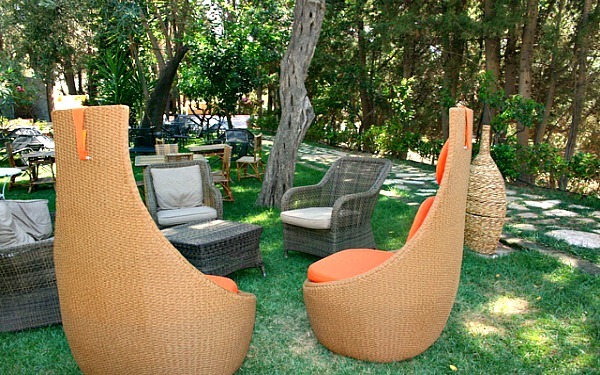 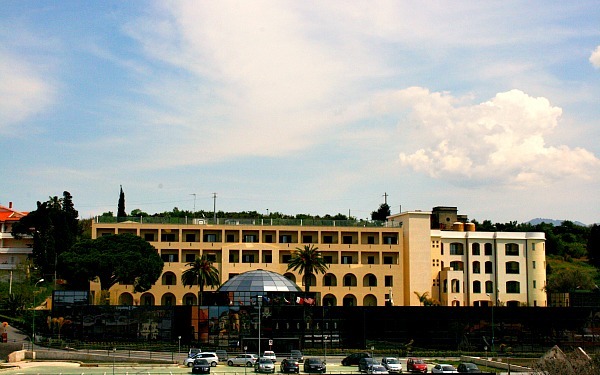 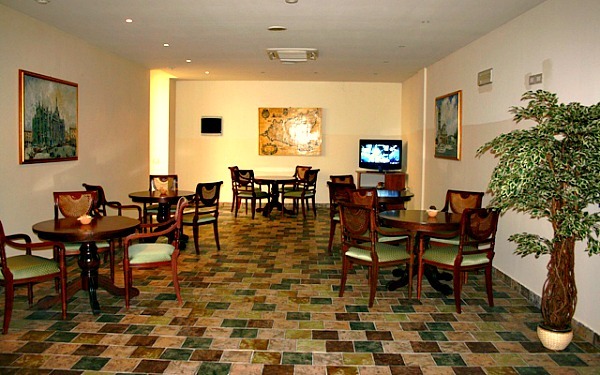 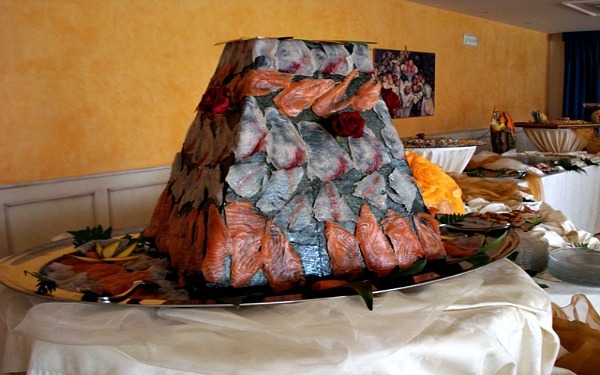 What is more, as well as the spa facilities and health farm, which are reference points for national and international spa tourism, the hotel serves up magnificent food at its restaurant, where the availability and kindness of the personnel are marked by the famous Sicilian hospitality. 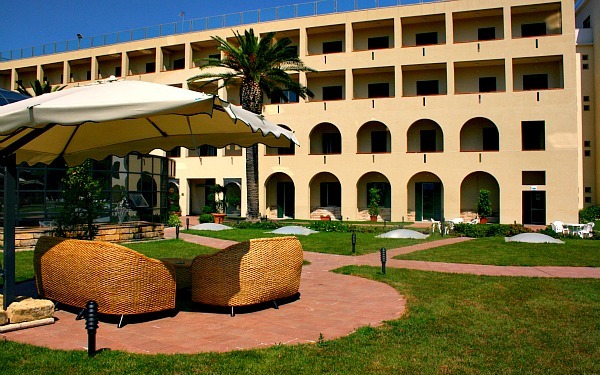 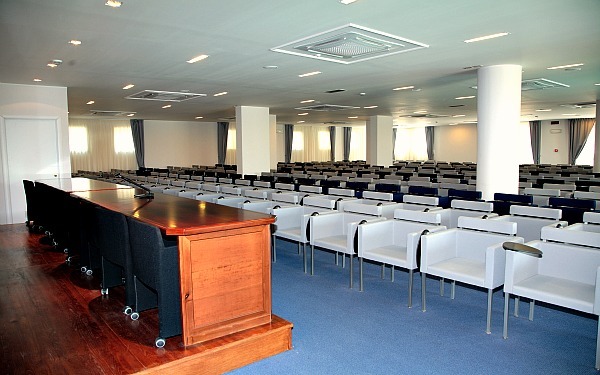 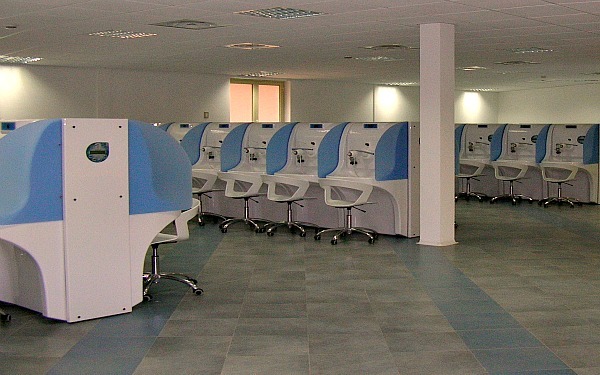 There are also many other facilities such as a reading room, swimming pools, private chapel and congress centre, and, naturally, it is possible to get to the best places in Sicily from here in a short amount of time, including the Aeolian Islands. 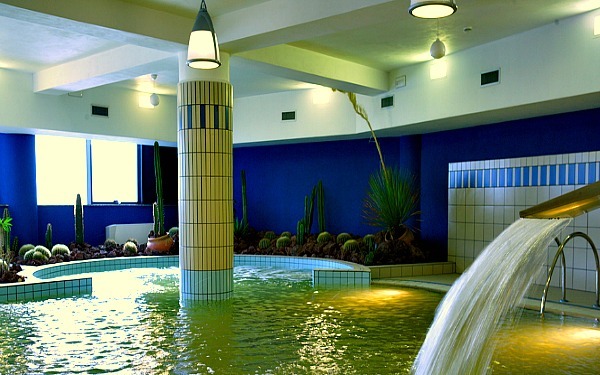 The waters of Terme Vigliatore fall into the bicarbonate-sulphur-alkaline water category and, in the new Fonte di Venere spa (which is connected to the Centre of Thermal Rehabilitation by an underpass), which expands over more than 4000m², guests can enjoy an indoor thermal swimming pool and an outdoor pool with hydro massages, a Kneipp therapy circuit, well equipped gyms and a medical area with health centres and X-ray and CT machines. 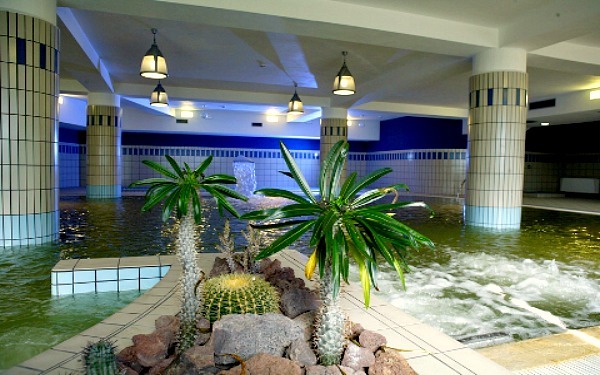 The thermal waters are not only beneficial for the body though, since they can also help with spiritual and aesthetic well-being and, thanks to the philosophy of the Maurica Mességué health farm, which is next to the hotel’s spa, to continually research wellness, the staff know how to get the most out of these waters and make the body look splendid, improve guests’ aesthetics and help them relax. 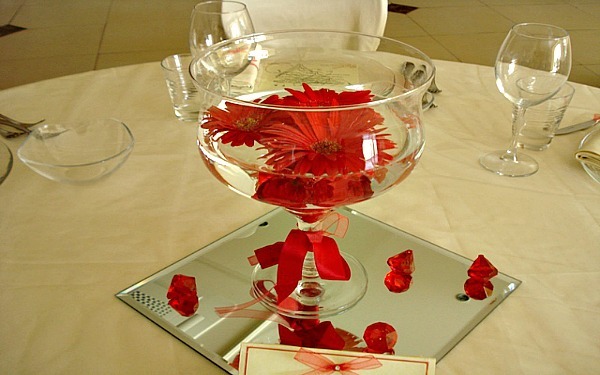 What is more, the virtues of herbs and plants are also taken advantage of, and the effectiveness and importance of a good food regime is also not forgotten. 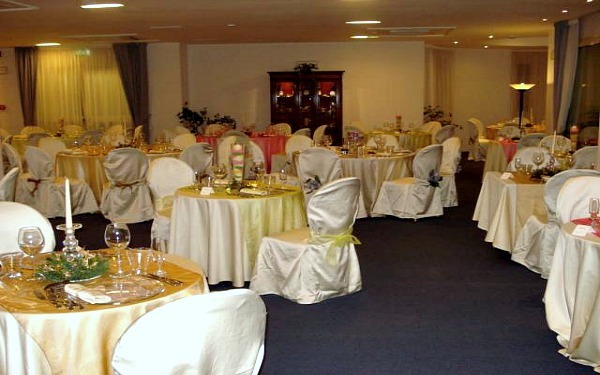 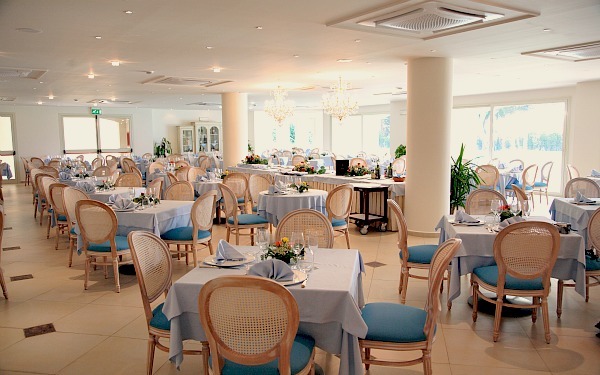 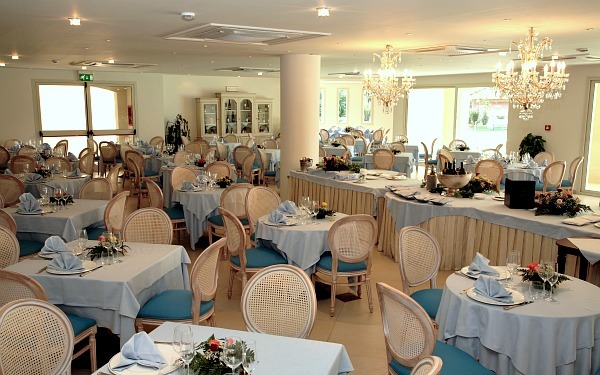 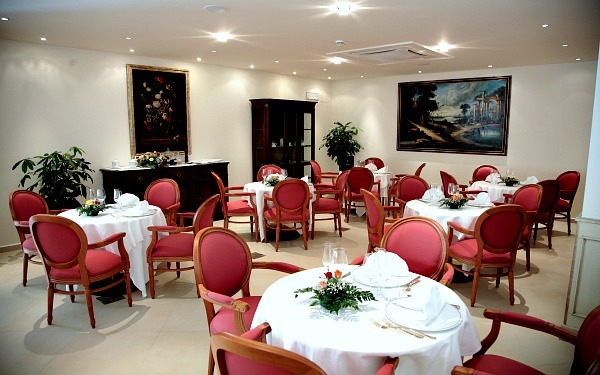 The hotel offers its guests 90 rooms, four of which are on the ground floor and are equipped for disabled guests. 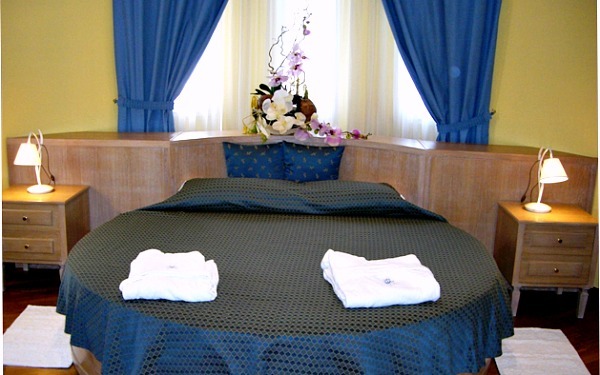 Each room has facilities such as centralised air conditioning, satellite television, a safe box and mini bar, and almost all the rooms have a balcony. 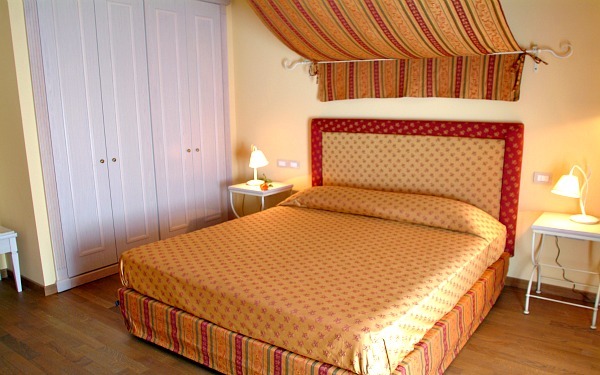 Guests can choose from 74 double rooms, 8 single rooms, 6 suites and 2 luxury suites. 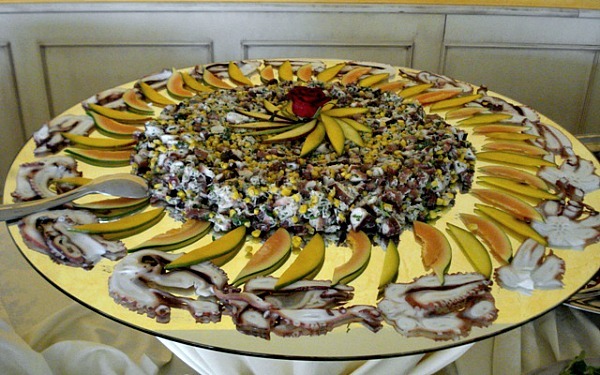 The Sicilian cuisine is one of the richest, most creative and most fascinating in Italy and the strong points of the menus at the restaurant Le Gourmet, which expands over two rooms, both of which are elegantly furnished, and an outdoor area in the park, are the wonderful dishes that are characteristic of the island, and more specifically the area of Messina, and they are reworked with a special, local touch, changing classic recipes that are shared all over Siciliy and paying tribute to tasty local products. 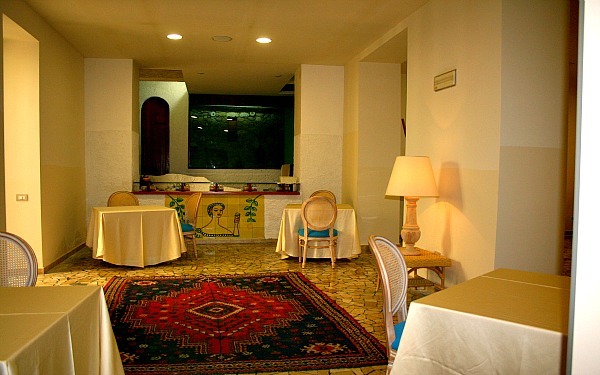 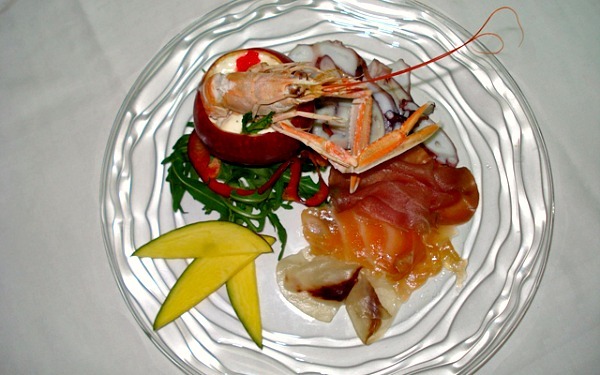 In addition to traditional Sicilian dishes, the menu also offers a wide range of national and international specialities. 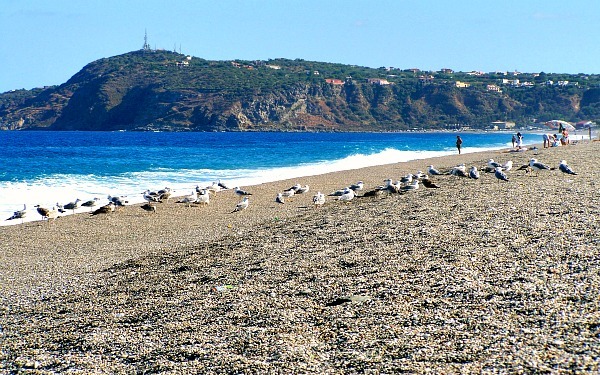 Situated on the Tyrrhenian coast between Tindari and Milazzo, Terme Vigliatore offers numerous points of naturalistic and cultural interest, such as Taormina, the Aeolian Island and Tindari itself, all of which are places where the splendour of nature are combined with the charm of historic traces left over by even the most remote of eras. 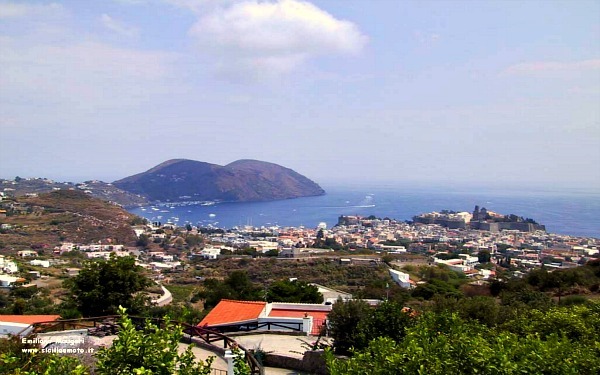 The coasts of the Aeolian Islands boast boat excursions during which you can see unexpected caves, faraglioni, cliffs and beaches with fine volcanic sand. 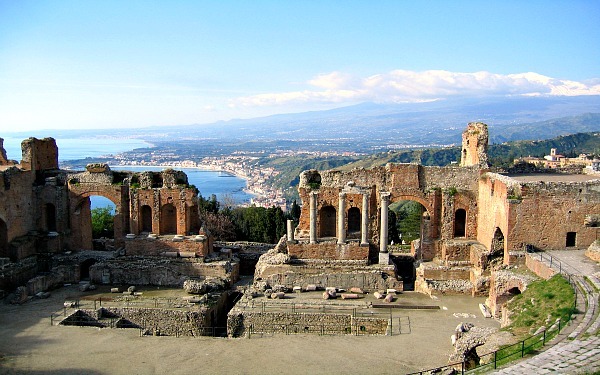 One of the most renowned destinations for seaside, cultural and archaeological tourism is Taormina and this town is home to a famous Greek amphitheatre that simply must be seen. 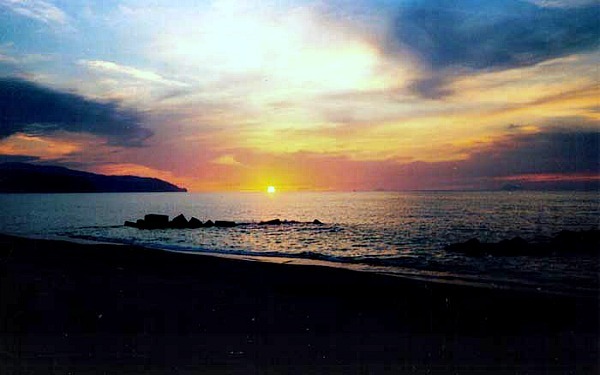 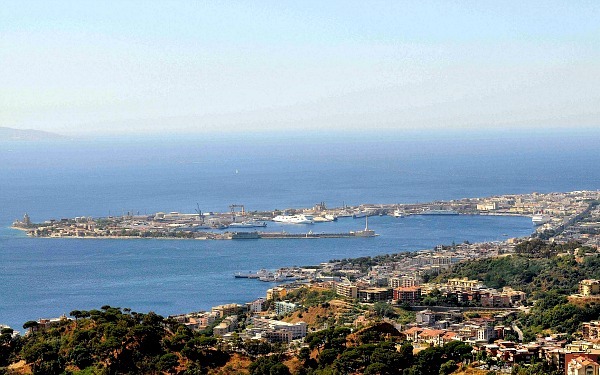 In Tindari , which was a large Greek and Roman city , you can visit excavations which have brought to light the layout of old Roman urbs, and there is also a wonderful panorama that includes Milazzo, the Aeolian Islands and the Peloritani mountains. 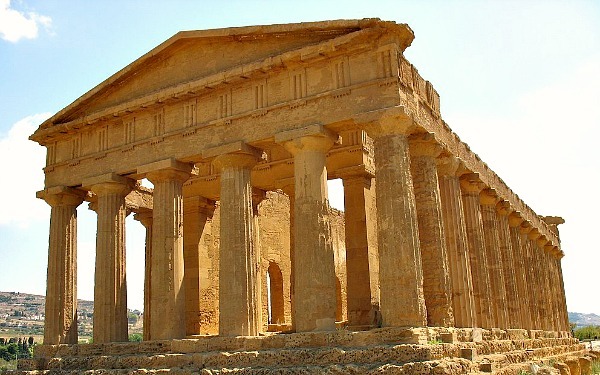 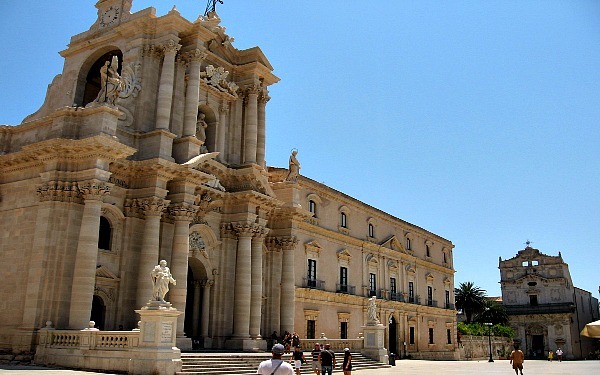 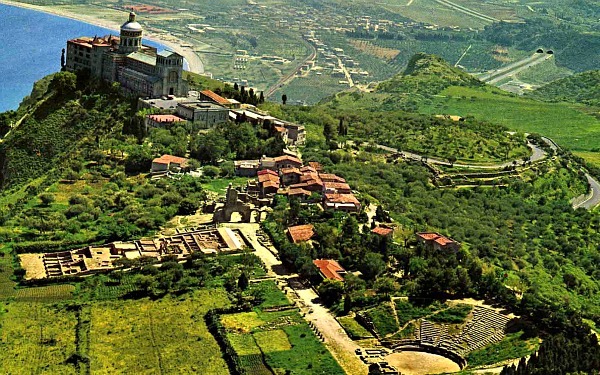 Terme Vigliatore can also be a great base for visiting the most renowned Sicilian cities and towns, such as Palermo, Messina, Syracuse and Agrigento, which is home to many precious temples.